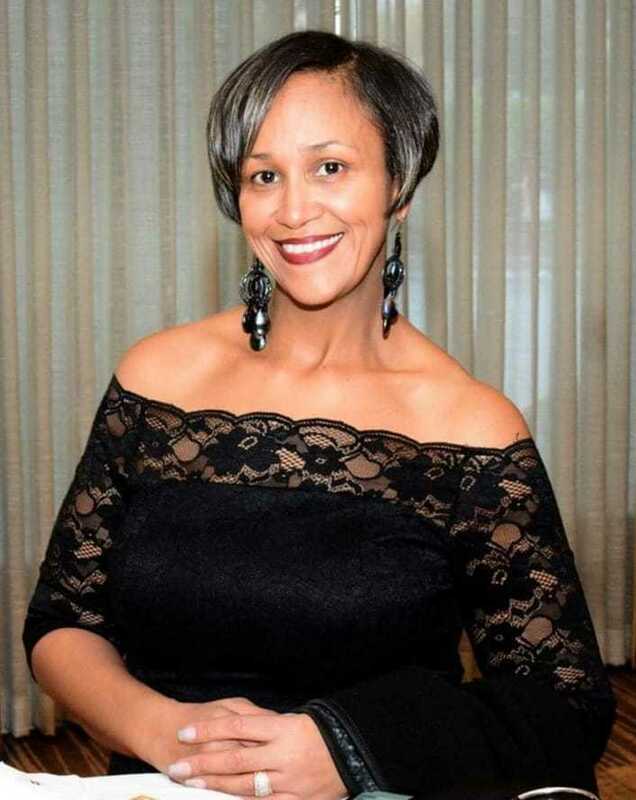 The Central Falls School District congratulates our very own, Denise Debarros who last week was honored by The NAACP Providence Branch at the 105th Freedom Fund Gala with the 2018 NAACP George S. Lima Award. Denise is a tireless worker for the children and families of Central Falls and she is also a advocate for the Cape Verdean families of Rhode Island. Her work supports our most vulnerable and her positive impact is felt in so many ways. Congratulations and thank you, Denise Debarros.